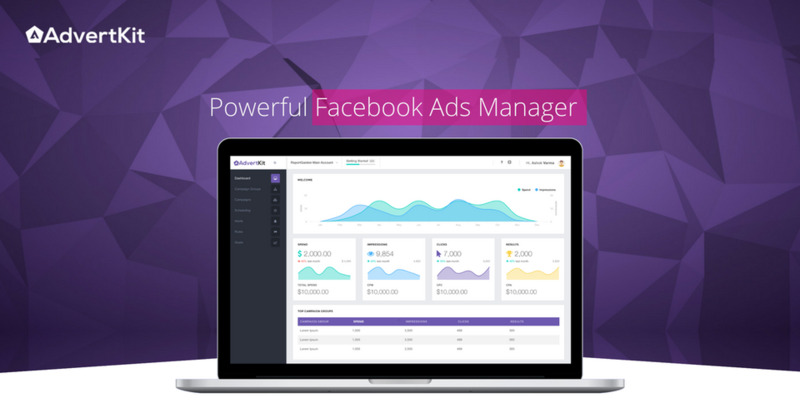 Advertkit is a Facebook Ads Management Platform for digital marketers. Digital marketers can save time and Ads spend by using our Audience targeting splitting and multi ad creation in a single flow. 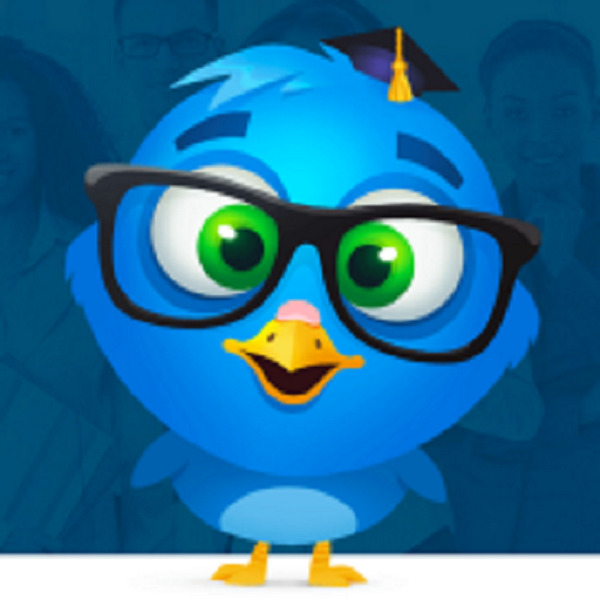 Users can analyse multiple campaigns using Campaign groups and optimze existing campaigns using Alerts, Rules, Goals and Campaign Scheduling. 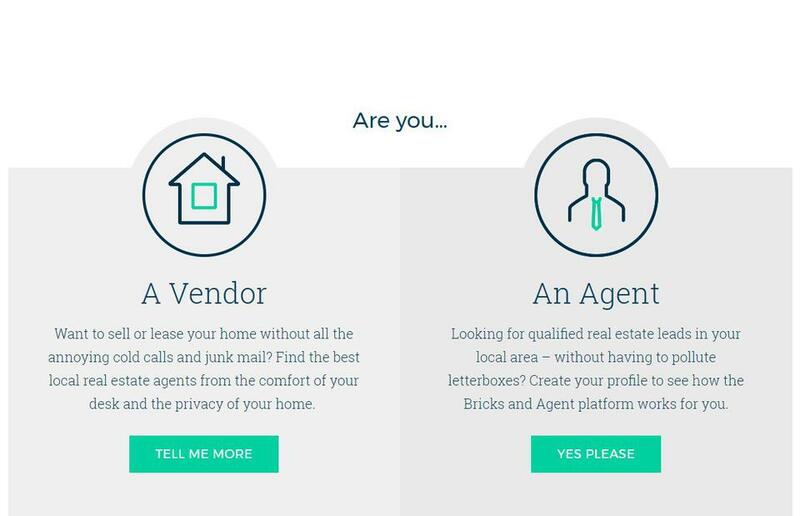 Bricks + Agent is an Australian software company that created a user-friendly real estate online platform. The original distributor of Sharp products in South Africa.